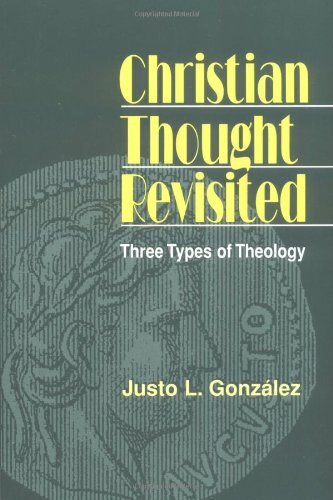 Christian Thought Revisited offers and overview of three basic models of theology in Western Christian history. From the works of Tertullian, Clement of Alexandria and Origen, and Ireanaeus of Lyon come the models of moral theology, metaphysical theology, and pastoral theology. This categorization helps students understand the validity and application of all three models in the study of theology today. Gonzalez has updated the discussion of each model to include contemporary issues and concerns.